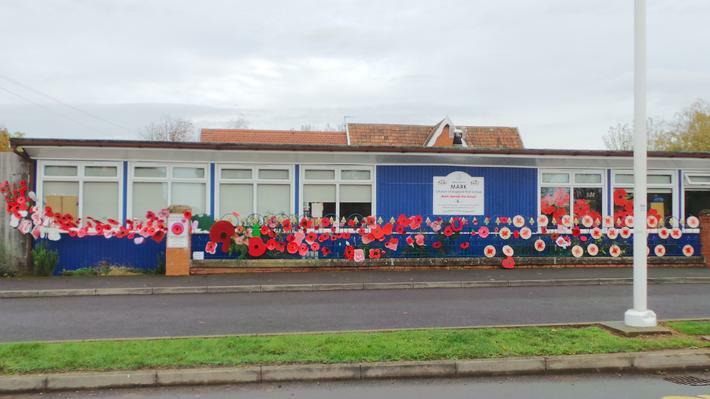 In commemoration of 100 years since the beginning of WW1 our school is making plans for a Poppy Art Installation along the railings at the front of the school. 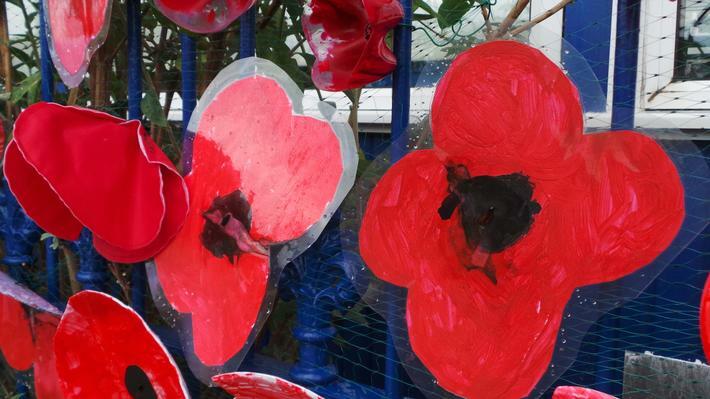 Make us a poppy to add to our project. 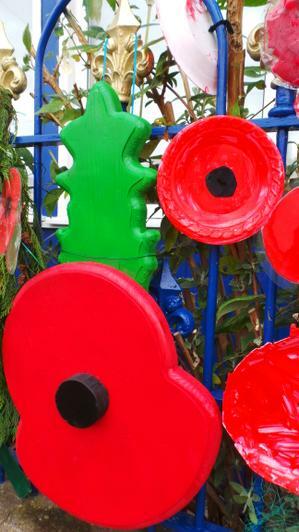 Remember your poppy will need to be weather proof! It can be made in any way, any size, with any material you want. But it should be red with a black centre.